The Ateneo Freshmen Orientation Seminar, more commonly known as OrSem, helps prepare the freshmen to their new home for the next few years. Red carpets and paparazzi camera flashing, any AJMAn was sure to feel like a star! 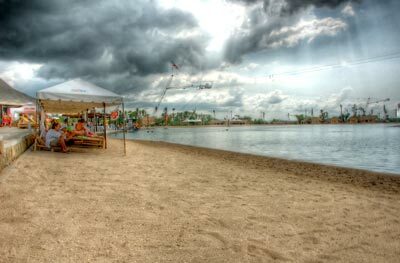 A cable park in the Bicol Region that's bringing in tourists in droves.